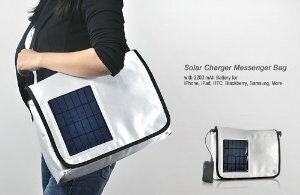 Solar Charger Messenger Bag: a cool messenger bag with a 2200 mAh battery to charge your iPhone, iPad, and other smartphones. Solar Powered Patio & Beach Umbrella: an umbrella with 4 solar panels and 2 USB ports. It has a battery for uninterrupted charging while the sun is behind clouds. 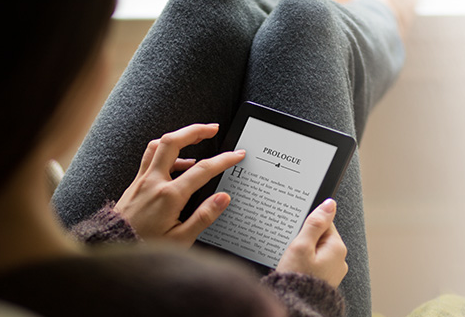 Goal Zero 19010 Guide 10: great for those who plan to go hiking with their e-reader. 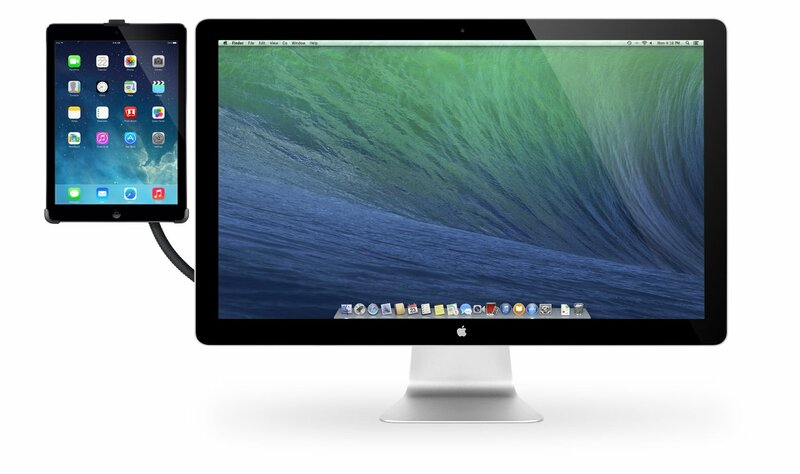 It is portable and powers up your tablet for 25 percent longer. sCharger-5 High Performance Solar Charger: this can charge your iPhone, Android phones, e-readers, and other USB devices. It is water and weather resistant. 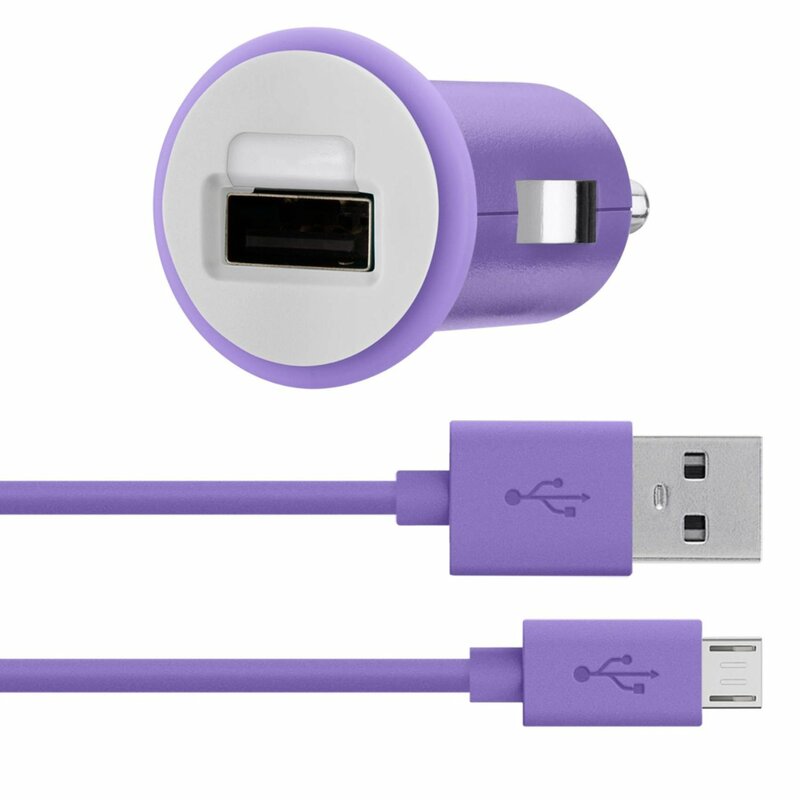 It has auto-retry technology to eliminate charging interruptions. 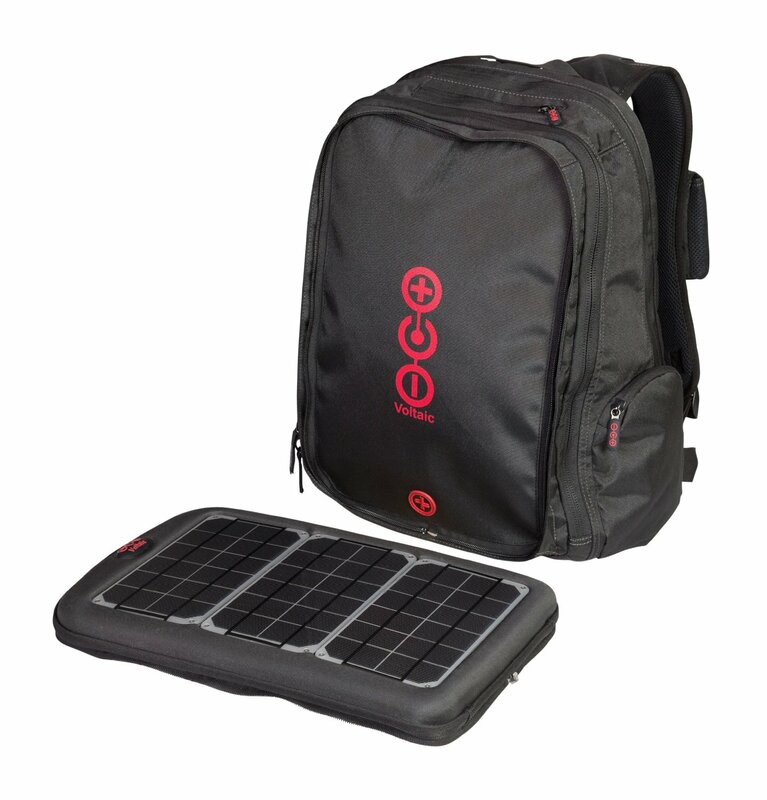 Voltaic Systems 1022 Laptop: has lightweight and waterproof panels and can charge your iPad after 10 hours under direct sunlight. Voltaic Spark Solar iPad Case: needs 10 hours of sunlight to charge your iPad. The universal battery pack comes handy during rainy days. KudoSol: a solar case for the iPad 4 and iPad Mini. 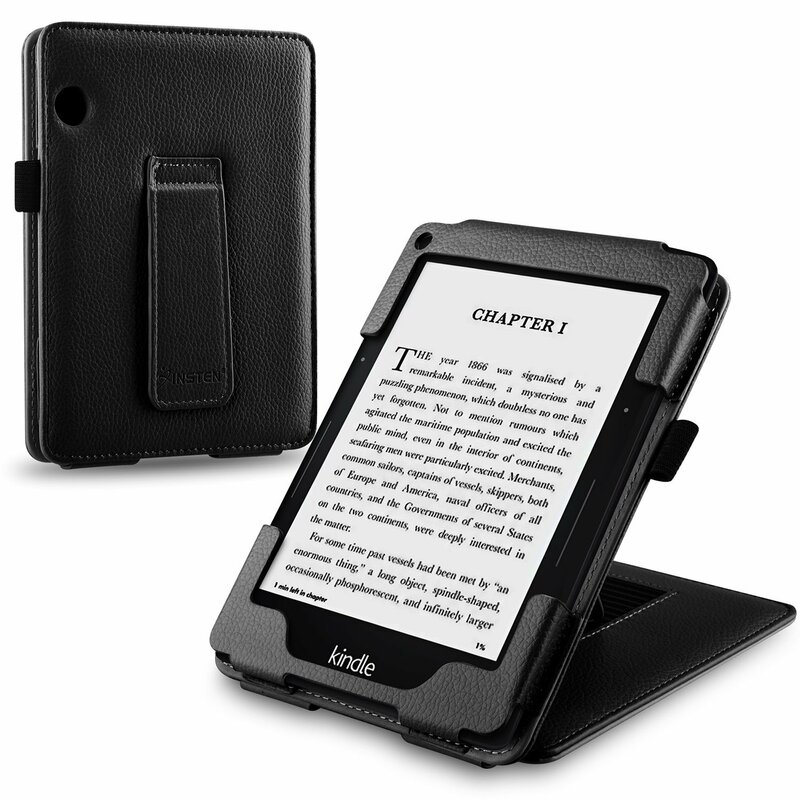 It has a solar panel that generates power for your tablet. It can serve as a stand and charges for your phone. These solar chargers enable you to power up your iPad and other e-readers as long as you have access to some sunshine. They are not cheap but nice to have during emergencies.